Architecture meets revolutionary destruction in the notorious Bastille. This was the symbol of power of the Ancien Regime, captivating the imaginations of Paris. In this radio story by German philosopher and cultural critic Walter Benjamin, broadcasted in its original in German for children, and here read in English by artist Corey McCorkle, rumors swirl regarding its unfortunate tenants, including the mystery of the Man in the Iron Mask. 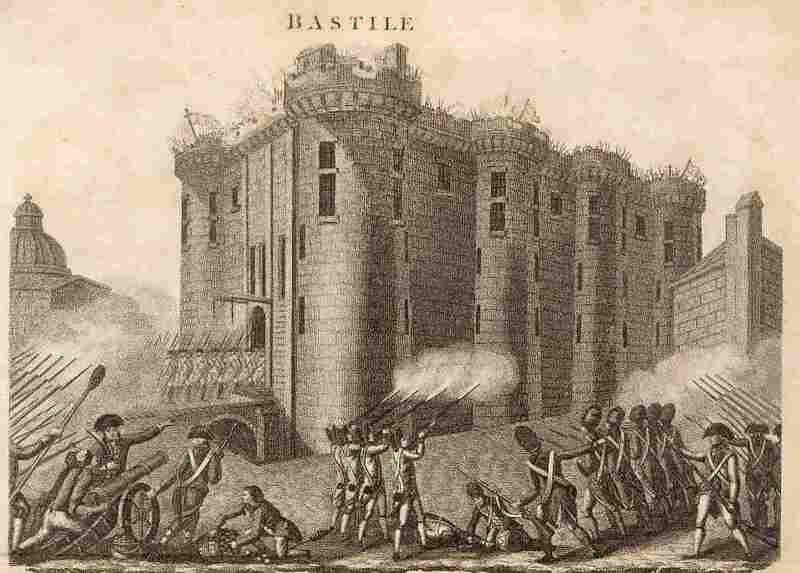 Did you know that the Bastille, the most infamous of French Prisons, only had sixteen prisoners inside at the time of its razing? Benjamin was an eclectic thinker, combining elements of German idealism, Romanticism, Western Marxism, and Jewish mysticism, he made enduring and influential contributions to aesthetic theory, literary criticism, and historical materialism. 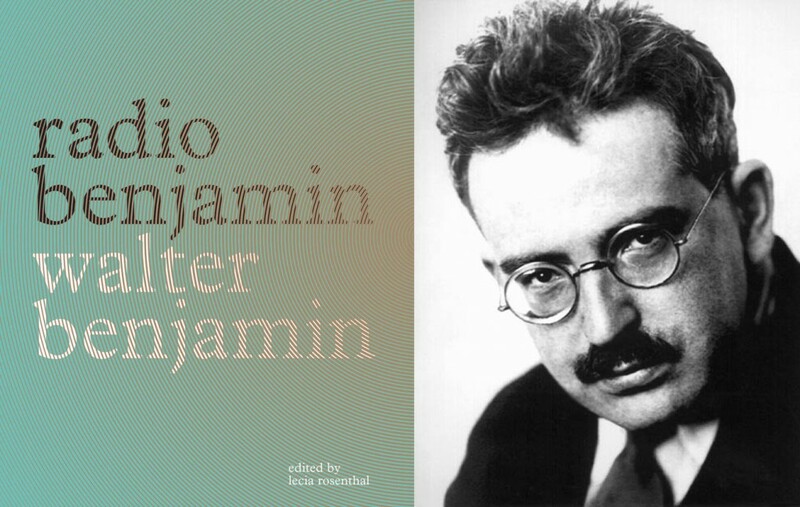 Walter Benjamin’s radio broadcasts (1929 - 1932) were written and read by Benjamin during his colossal research project The Arcades Project, an allegorical look into the birth of modernity in 19th Century Paris. 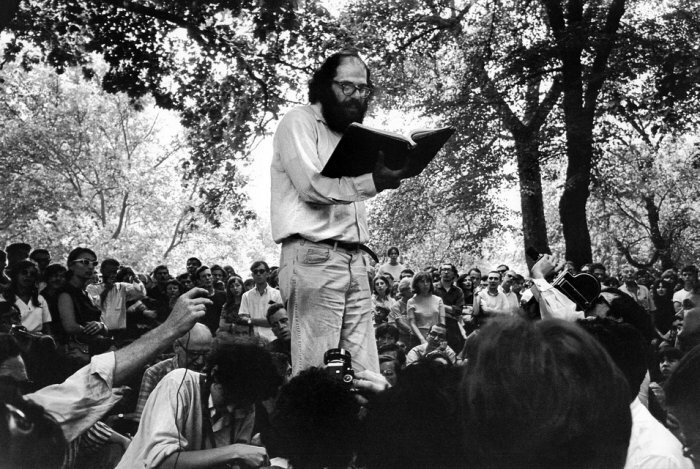 The independent radical publishing house Verso Books has published a nuanced translation of Radio Benjamin, and Clocktower Radio is pleased to present the recorded version of the comprehensive project for the first time in English. Read by New York artist Corey McCorkle, the 29 extant transcriptions will also be annotated with linking principle themes explored in the Arcades Project with the wild variety of subjects Benjamin outlines in these 20 minute stories.